CAPS United have given an update on possible movements at the club during the current transfer window. 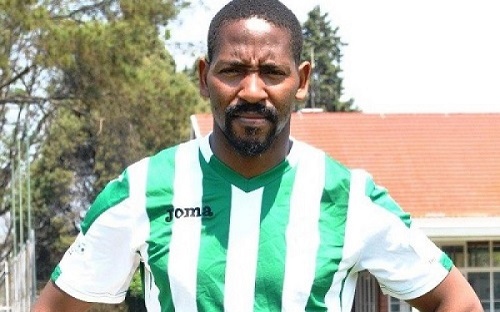 The Green Machine have indicated that former skipper Method Mwanjali could be on his way out of the club. According to a statement on the official club website Mwanjali left the country today enroute to Tanzania with Tanzania side Young Africans Sports Club (Yanga) keen on his signature. Yanga currently have former FC Platinum players Thabani Kamusoko and Donald Ngoma on their books and recently also signed Obrey Chirwa. Another player set to leave the Green Machine is Chris Mverechena who is close to sealing a move to Ngezi Platinum while Abbas Amidu is still attending trials in Germany.